Sun conjoins Moon. Mars squares Jupiter. Mercury conjoins Sun & Moon and opposite Saturn. Jupiter sextiles Sun & mercury.Venus trines Saturn. Astrologically mixed signals are seen. 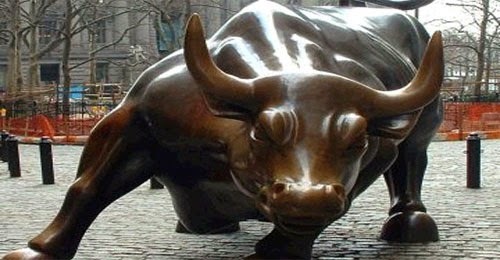 It seems tug of war between the bears and the bulls will see volatility in the market today. Better not to trade today.